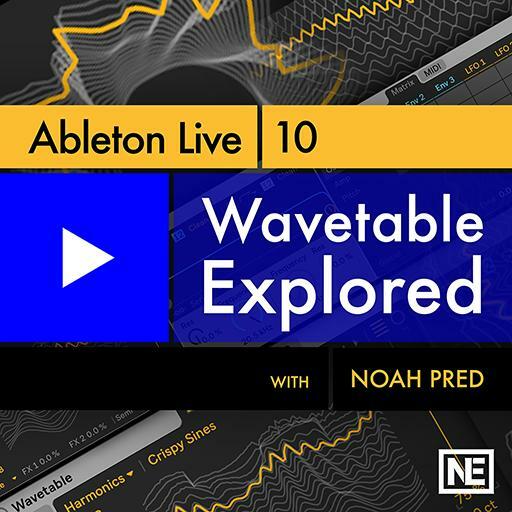 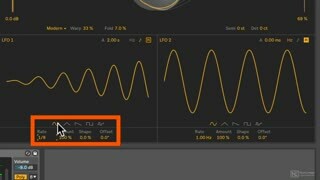 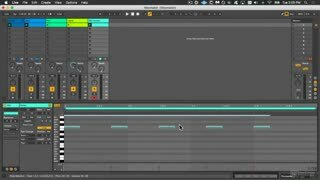 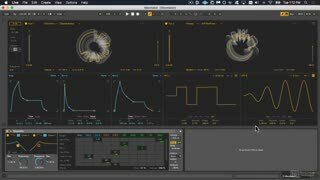 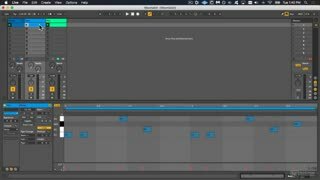 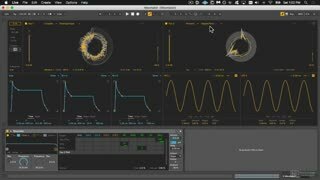 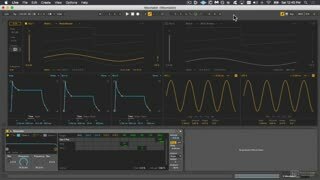 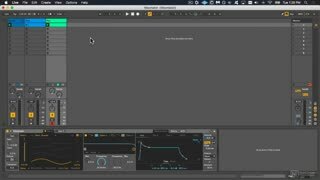 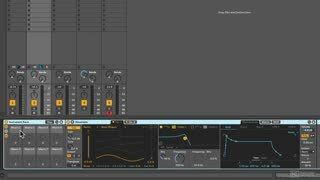 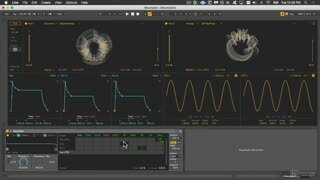 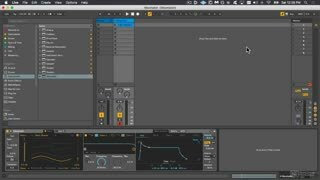 In this 20-tutorial course by Ableton Certified Trainer Noah Pred, you learn all about Wavetable, wavetable synthesis and how Ableton’s reimagined version of this genre of synthesis works in Live. 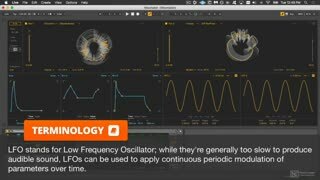 You get tutorials about the dual oscillators, their myriad wavetables and how to expertly shape their tone. 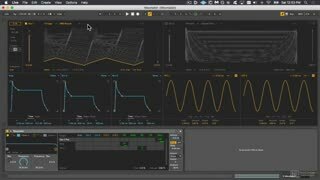 Then you learn how to morph through the different wave shapes using the modulators in the Modulation Matrix. Next up is the sound design section where you experience the creation of pads, leads, basses and percussion all utilizing power within Wavetable. 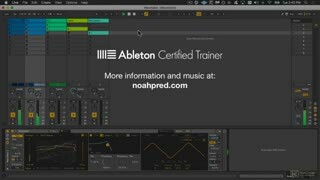 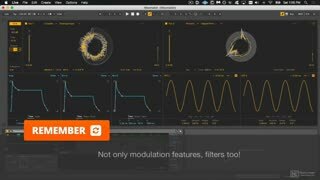 So join up with Ableton Certified Trainer Noah Pred and see how to get the most out of Wavetable. 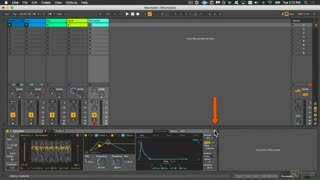 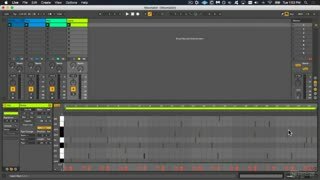 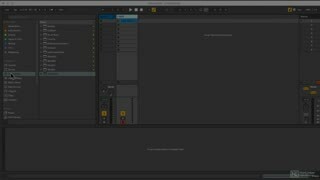 And be sure to watch all of our Ableton Live courses in our ever-expanding Ableton course collection.